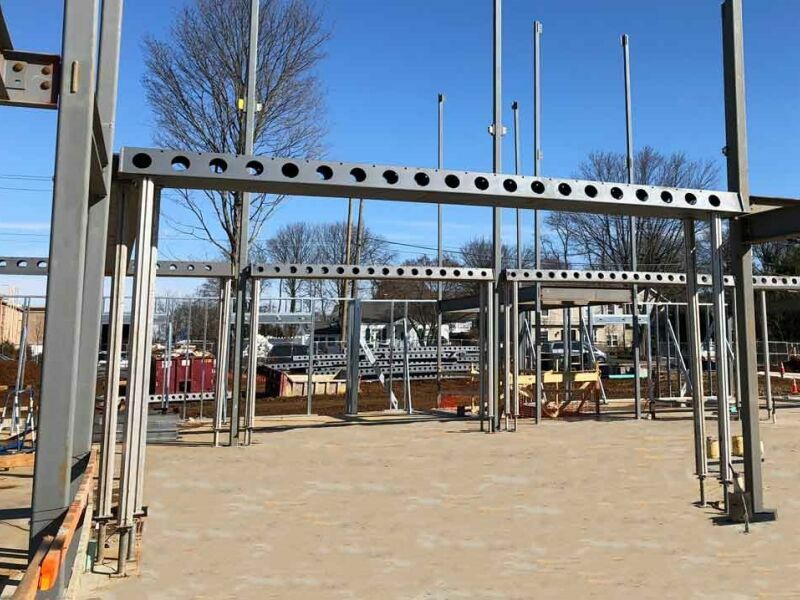 DELTABEAM® provides integrated fire resistance in the structure of a senior housing project. The Chelsea at Shrewsbury is a 3-story project in Shrewsbury, New Jersey. The 72-unit nursing home offers personalized assisted living services. 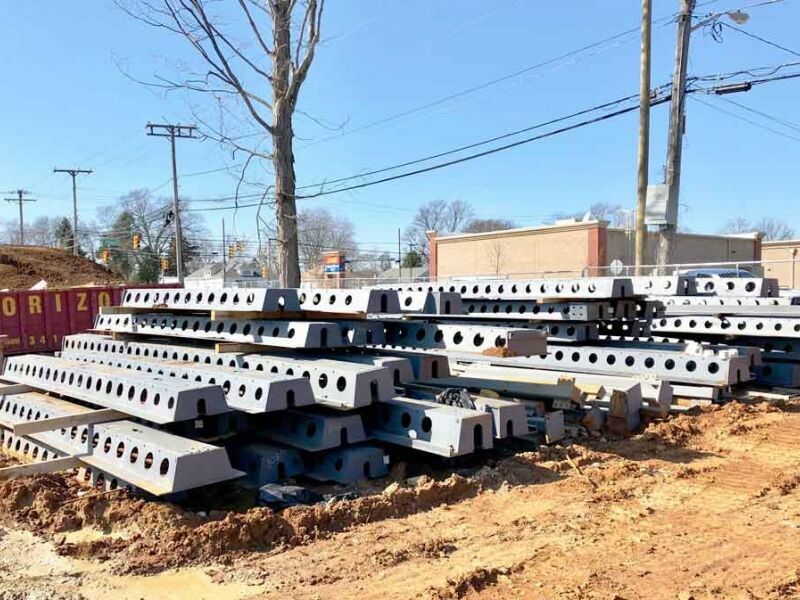 When challenged to design a 3-story assisted living building in Shrewsbury New Jersey with limitations on construction height, Bala Consulting Engineers turned to DELTABEAM® for an efficient structural solution to maximize the structural span with limited structural depth. 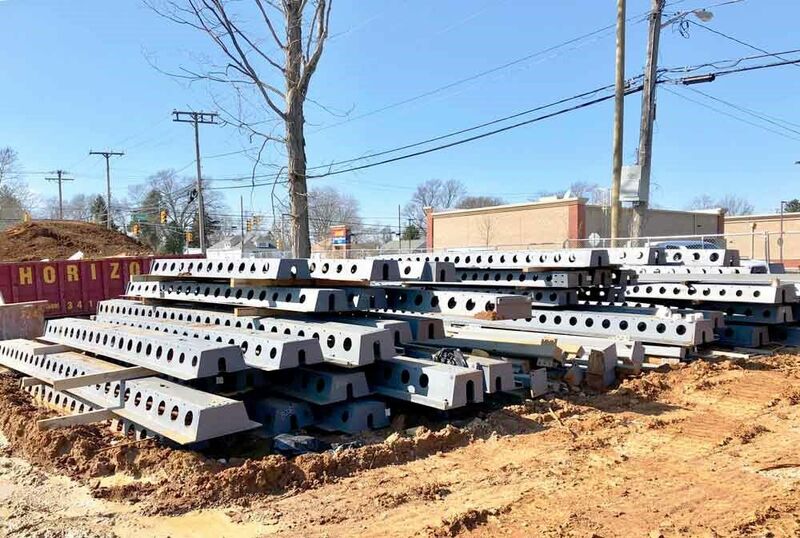 "Throughout the process, Peikko responded to the design team's questions which led to a successful and efficient structural solution for Bala Consulting Engineers and the design team," says Robert P. Schaffer of Bala. For Daniel King, Principal at Meyer Design Inc architects, meeting the strict height restriction was also important but having the ability to avoid conflicts definitely added an extra perk. “The zoning ordinance dictated a strict building height that would put limits on our floor to floor heights. At the same time the owner wanted to maintain high ceilings throughout the public areas. Those two directions pushed us to look at alternate structural systems that would create minimum interference for all of the utility runs that had to go above the ceiling and provide us with the floor ratings the construction type required. We discovered that DELTABEAM® gave us both. 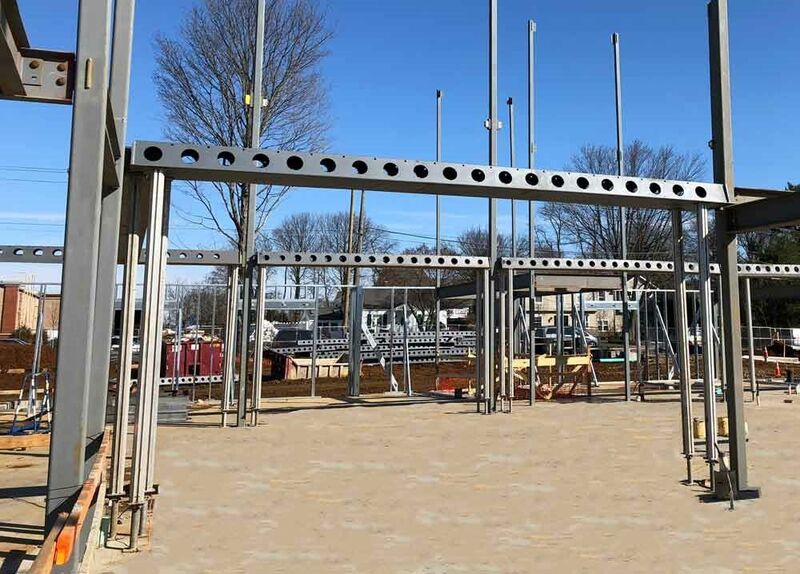 What was wonderful was that the contractor had one less element to coordinate the MEP systems with, making the coordination process much faster and smoother" says Dan King of Meyer Design Inc.
Another advantage which makes DELTABEAM® unique is integrated fire rating. "When the floor concrete planks were all in place it was refreshing to look across the entire building and not see a single conflict. Further, the GC did not have to provide a fire lid, saving even further time and effort", says Mr. King. 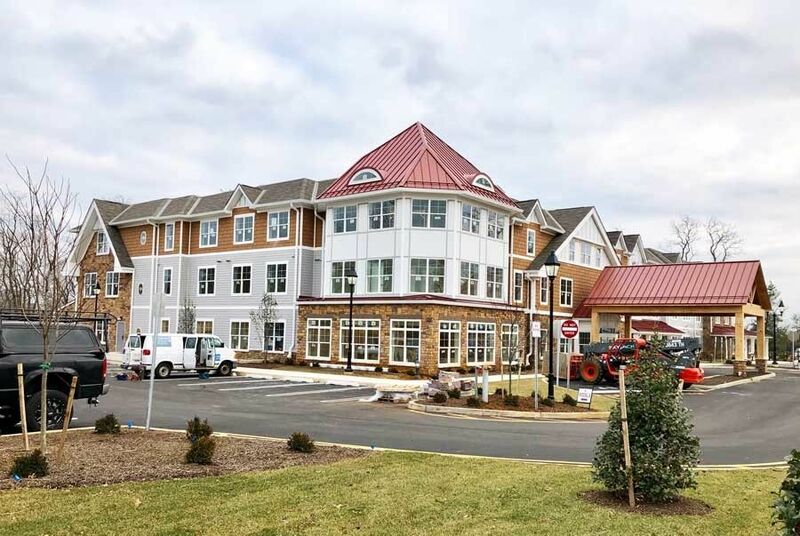 Capital Seniors Housing is the developer of this 72, 259 ft² project which was completed in 2018.